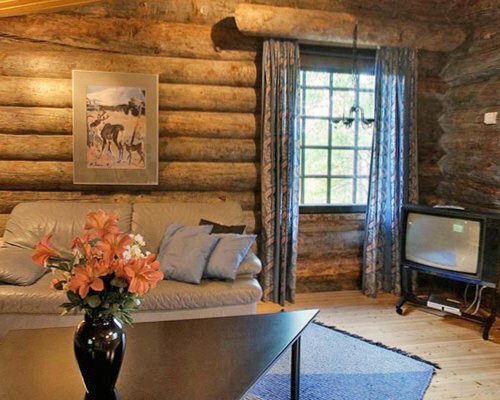 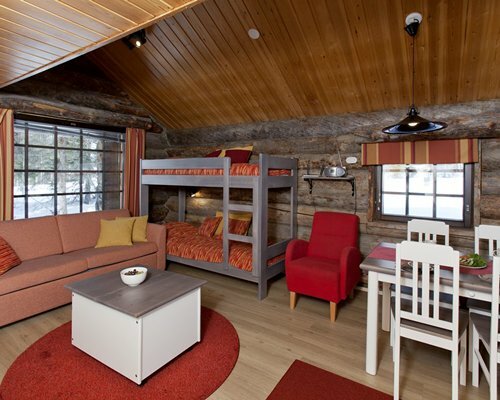 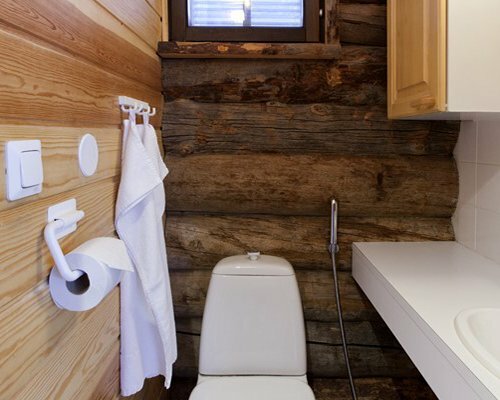 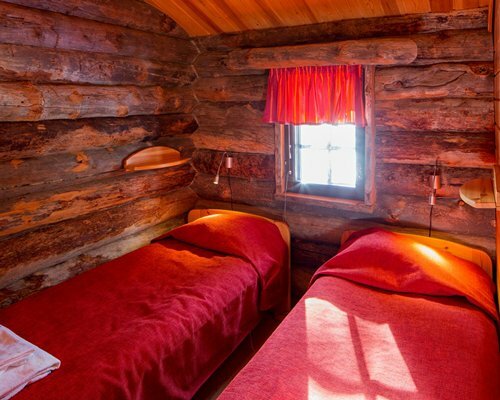 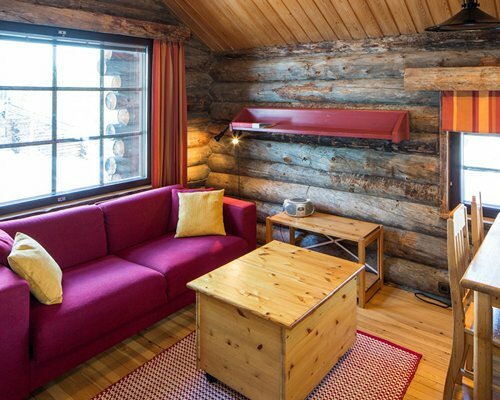 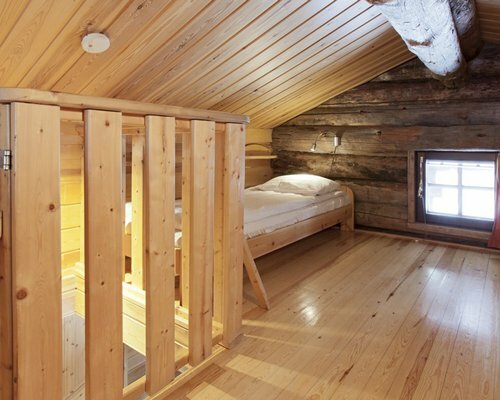 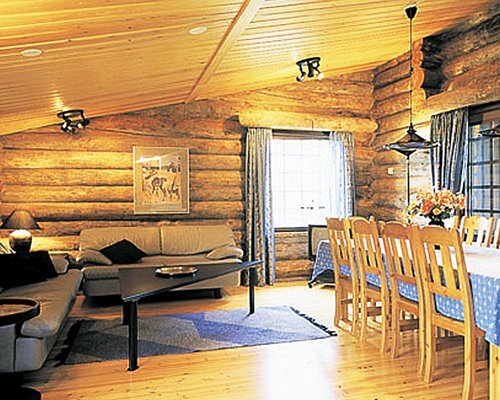 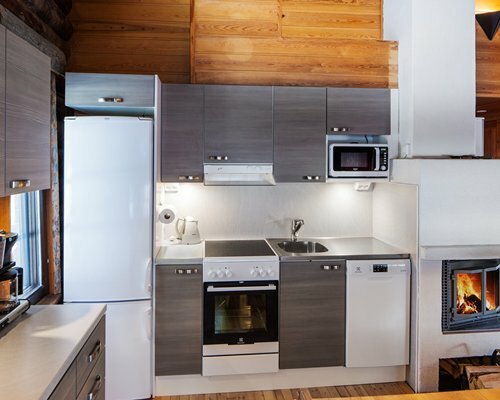 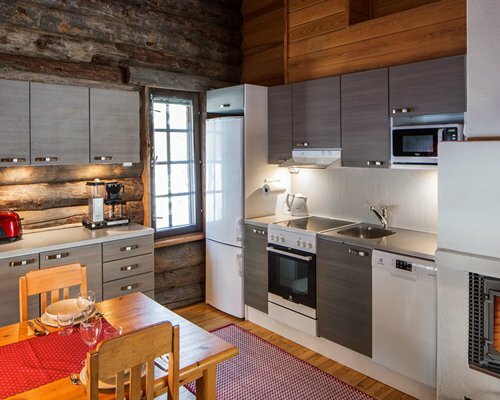 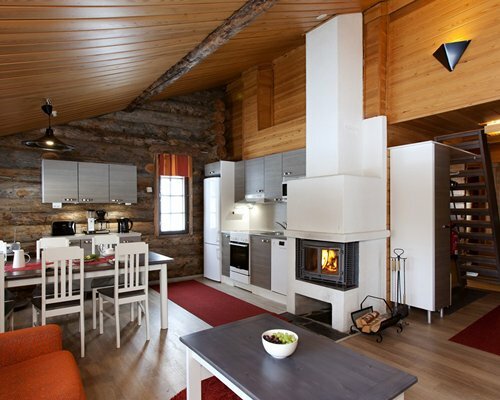 This resort is a true 'wilderness' resort, close to the Arctic Circle, consisting of traditional log cabins set in the middle of a forest, midway between Kuusamo and Ruka. 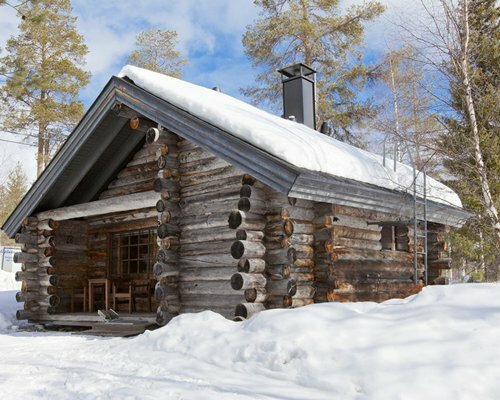 The border with Russia is only 18 miles away. 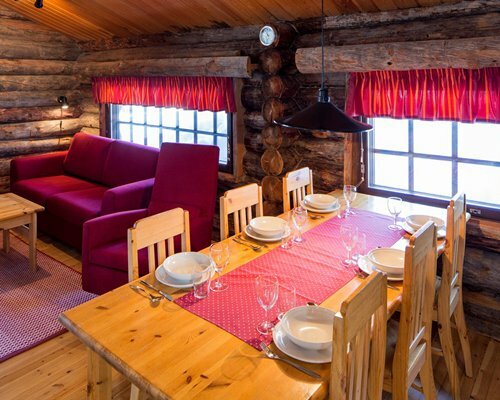 In Ruka, there are numerous organized and guided activities as well as cross-country and downhill skiing, snowmobiling, fishing, hiking, canoeing, tennis, and squash. 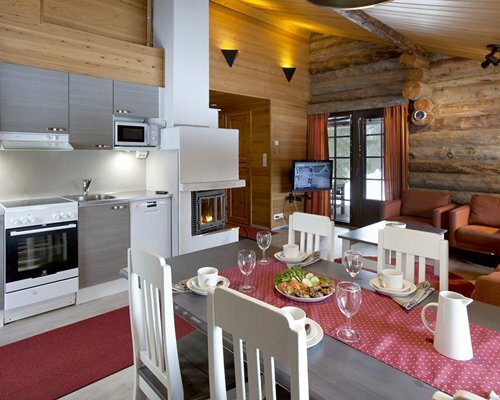 A car will enable you to enjoy all these pursuits and join in the lively après-ski activities.